Photography is considered one of the best expressions of modern art and if you want to know more about it, you can look at some of the best photography books for beginners. These photography books can guide you in your journey as you endeavor to capture and freeze moments in time, not only for yourself but for other people as well. If you are just starting out in photography, one of the first pitfalls you need to be aware of is thinking that you already know everything. After learning a few basic photography techniques and understanding basic camera operation, you may not find the need to continue learning about your craft. If this is the case, you might lose your passion for the art and just drop it altogether. This is one of the reasons why you need to look over some of the best photography books for beginners. It helps you understand your craft better. Think of these books as an open window that exposes your eyes and mind to a whole new level of learning. These books deliver some of the best practices in photography collated and presented in a way that it is easy to digest. There are a number of photography books you can consider when you are just starting out in photography. This is an exciting time for you as you may be hearing a lot of the theories for the first time. Learn about the rule of thirds, framing, and even leading lines and then go out and try them out in your photos. You get to see how your images improve dramatically and at this point, you are hooked. To improve your craft, you now start to look for another resource to help you improve your knowledge. Some of the best photography books for beginners can help you do just that. Amazon has a great photography book that aims to guide you in your journey from simply using your camera to having the ability in taking great photos. It is not an easy task to transition from pictures and snapshots to taking photos that you will be proud to show off to your family and friends. More than buying the gear that you need, you also need to invest a huge amount of time in knowing your craft. This Photo Nuts And Shots book from the Digital Photography School is also a great source of information to help you get to that next level. One of the most overlooked aspects of learning about photography is looking at the masterpieces of professional and well-respected photographers in the industry. Much like this Ansel Adams book available in Amazon. Looking at the works of professionals will not only inspire you but make you want to have a deeper understanding of photography. As you marvel at the beautiful photos of some of the proponents of photography, it makes you see the moment through their eyes. You also get the chance to study and understand all the hard work that went into every image. It is a great learning experience for any photography beginner to try and learn straight from the masters. Photography has quite a number of specialties in it. For photography beginners who wish to take on landscape photography, the Loving Landscapes book can help start on the right foot. It might seem pretty easy especially when you are looking at breathtaking images. However, a lot of forward planning and gear preparation goes into every shot. 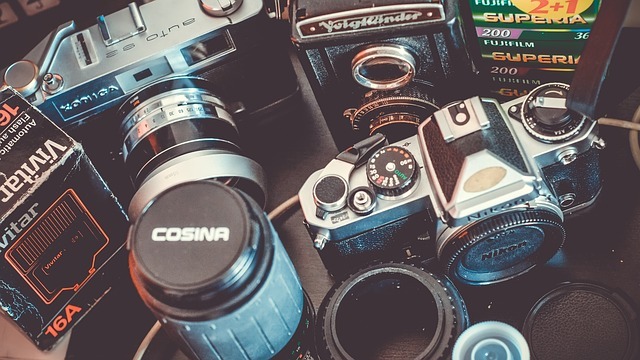 If you are a photography beginner and who wants to dabble in some sports and action shots, there are some photography books you can look into to help you understand the field even better. It is not just a matter of sitting anywhere near the action and pressing the shutter until you fill up your memory card. The same goes for other photography fields that you want to try out. When you start looking at the final images of professionals, you could easily fall into a false sense of assurance that you can easily replicate the same shot. However, the reality is that you are looking at those photos simply because it depicts the whole story using just an image. In whatever photography field you choose to endeavor into, looking for the best photography books for beginners will always be a smart first step. It makes you aware that there is a lot of planning involved in every shot. It explains the most optimal type of gear you need to have with you depending on what you are shooting. 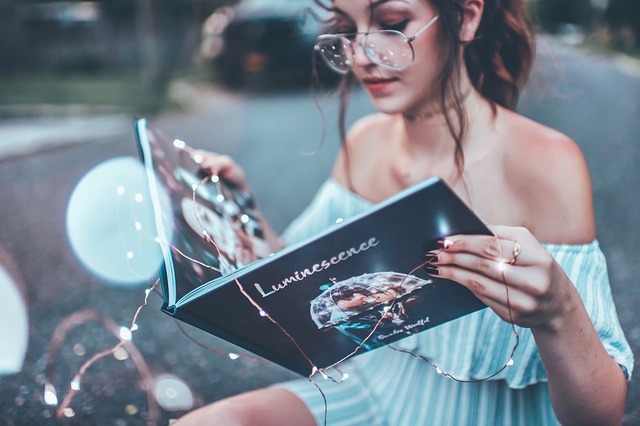 There are also some books for beginners that help you get into the right frame of mind and teach your mind to focus on the elements you need for your images. Technology has come a long way even for photography. Photographers used to working with film and a darkroom have now embraced the digital innovations in the field. 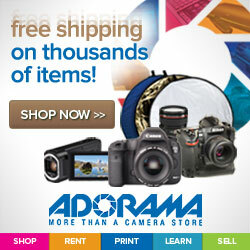 From digital cameras to single lens reflex and even mirrorless cameras. However, technology has also progressed in the editing stage converting what was once a darkroom to a full array of digital tools to enhance a photo. Some of the best photography books for beginners are focused on Adobe Lightroom and how you can bring your images to a whole new playing field. 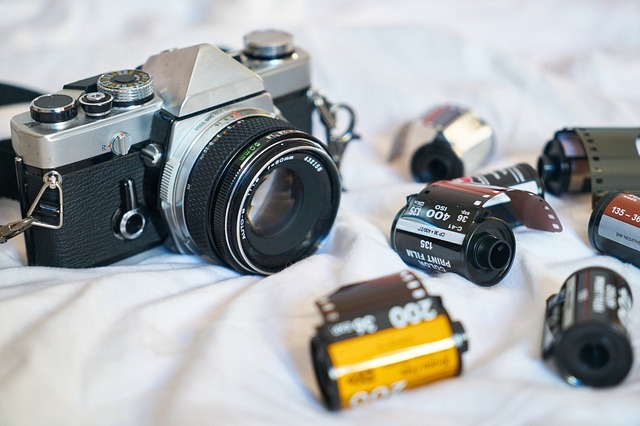 The tool allows you to pull in highlights or take out some of the blacks in your photos which would have been impossible in the past when a film has already been developed. 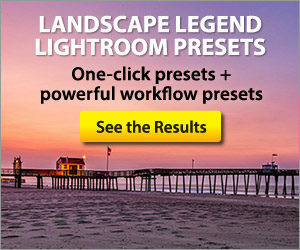 There are even Lightroom Presets Pack that will give your images a lot of adjustments from exposure to clarity, and even saturation with just one click. It does make your job a lot easier as it also serves as a great tool in helping you create and manage your photos through catalogs. This way, you get to organize your files giving you access to what you need anytime and even anywhere with the Adobe Lightroom CC. As you look for the best photography books for beginners, it simply means that you are starting to take your craft more seriously and wish to know and understand more about it. These books are meant to help guide you in your journey through the exciting world of photography.